Specialist in roofing and roofline products, offering roof repair, new roofs, flat roofing. 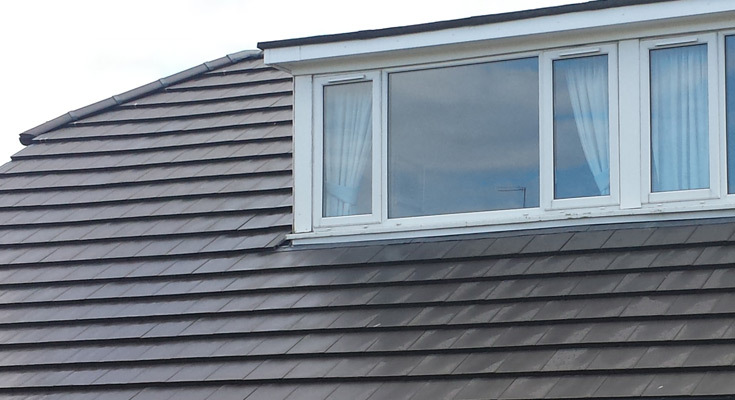 Fascia board, guttering, cladding, softtits, dry Verge and roofline products specialists. If you would like to email us, please complete our contact form and we will call you back. 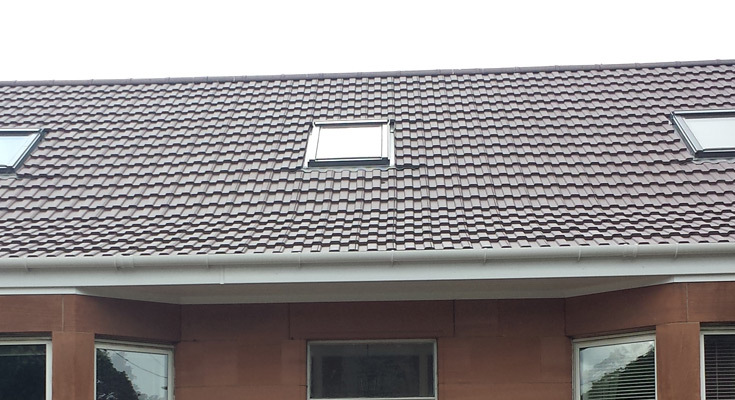 Specialist in roofing and roofline products, based in Glasgow offering roof repair, new roofs, flat roofing, fascias, cladding ventilation and all roofline products. 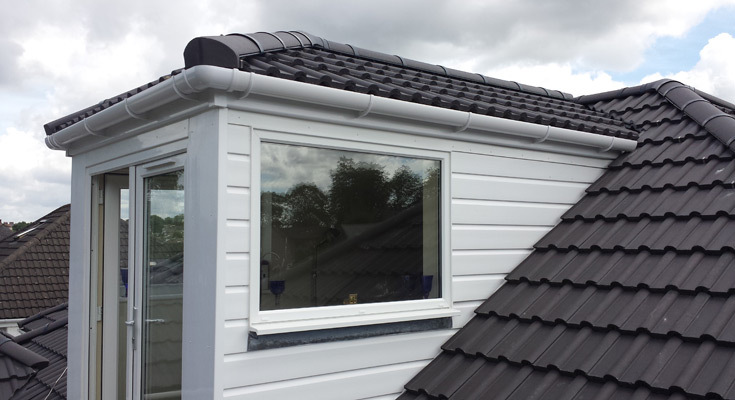 Roofline Direct are one of Glasgow's leading roofing and roofline contractors. Our strong commitment to quality and customer satisfaction ensures our installations will protect your home for years to come. We offer a comprehensive roofing service covering: re-roofs new roofs, slating, flat roofs, garage roofs, dormer windows, Velux windows and lead work. RooflineDirect.co.uk provides no obligation, totally free quotations. 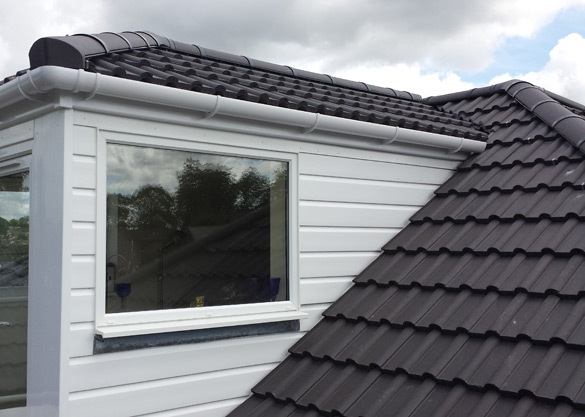 We pride ourselves in being the most competitively priced and honest roofline contractors in Scotland. Contact us today for a free estimate!